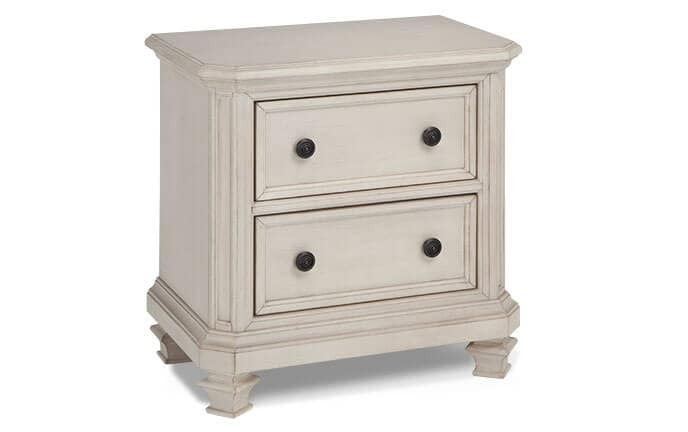 My Spencer Nightstand is a natural when it comes to bedside storage! 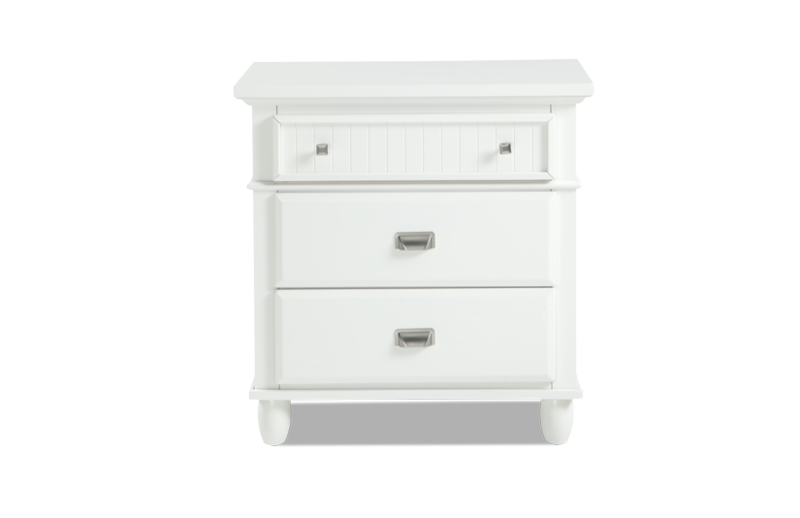 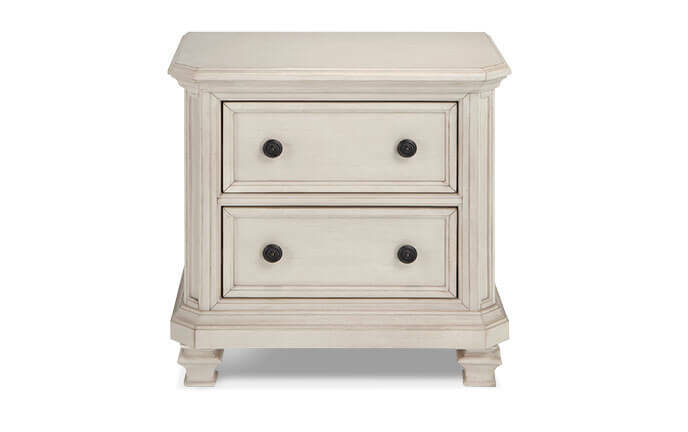 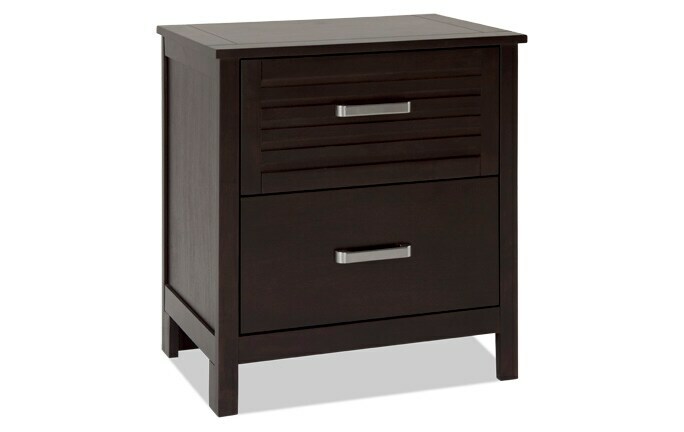 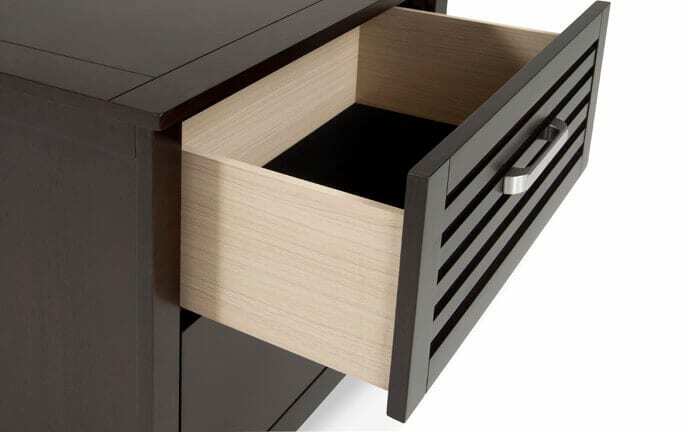 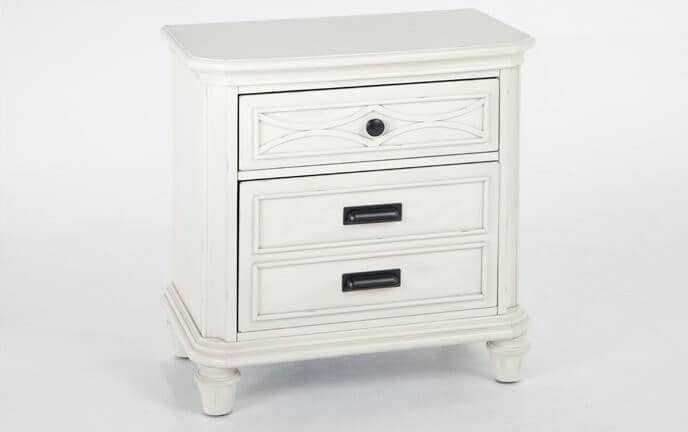 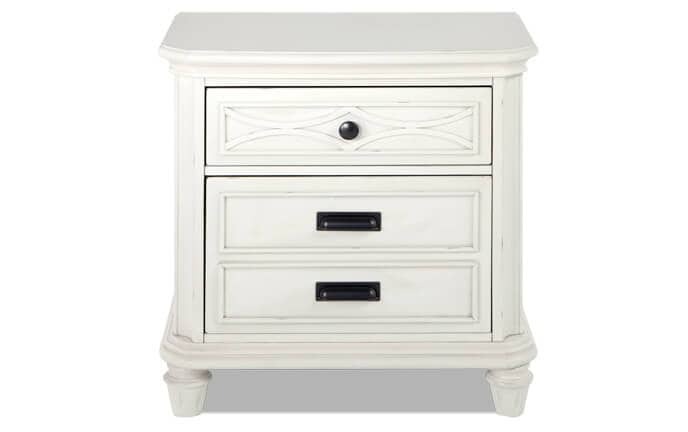 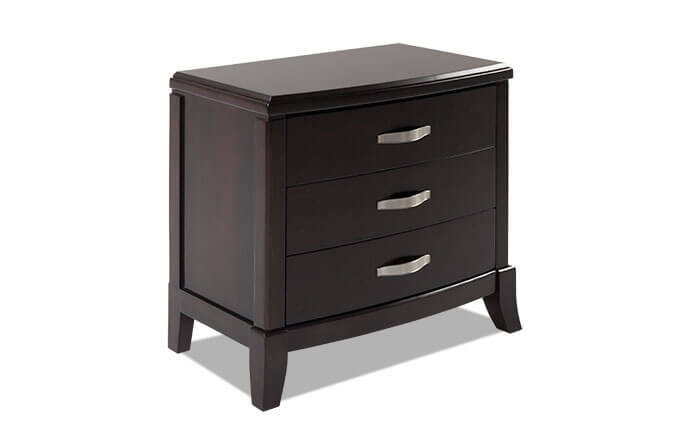 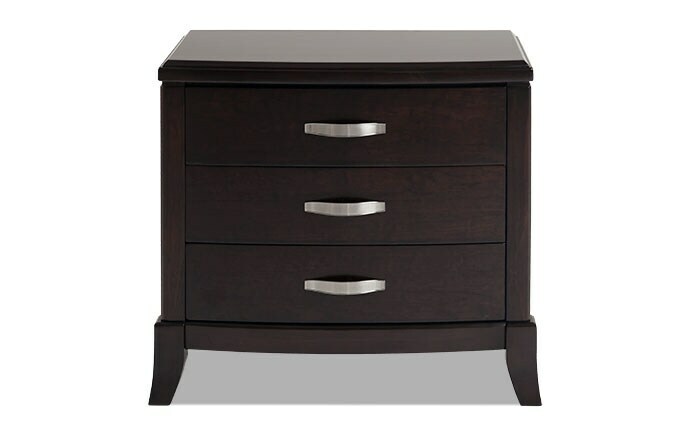 This transitional nightstand instantly boosts the storage in your bedroom with its three roomy drawers. 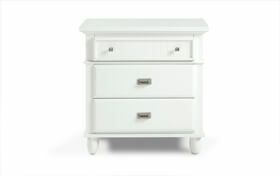 Best of all, it comes in three stunning shades of black, white, or cherry. 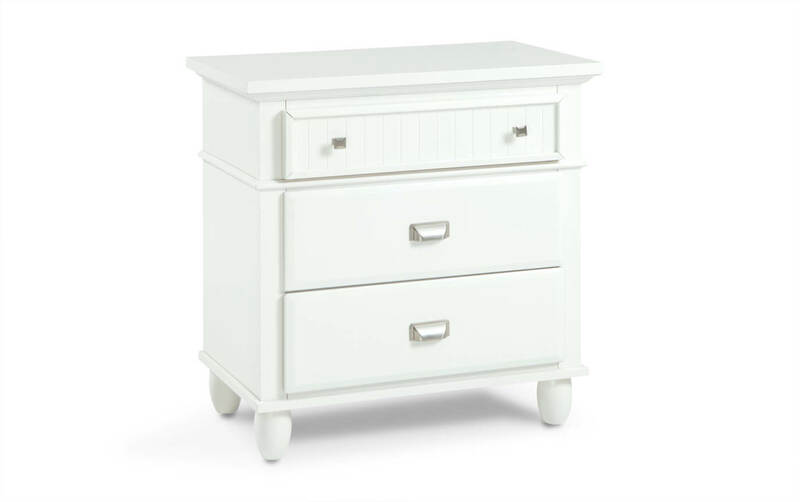 You can't go wrong with this untouchable value!